Rob Gutro's Ghosts and Spirits Blog: PODCAST! - Hear Rob Gutro talk "Spirit Pets" on "The Ghost Host show"
PODCAST! 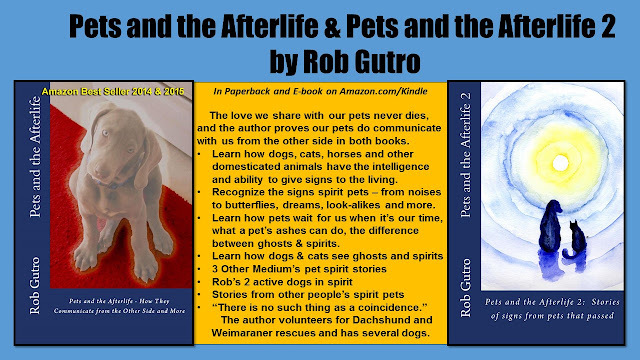 - Hear Rob Gutro talk "Spirit Pets" on "The Ghost Host show"